SAT Prep Classes at Wheeler! 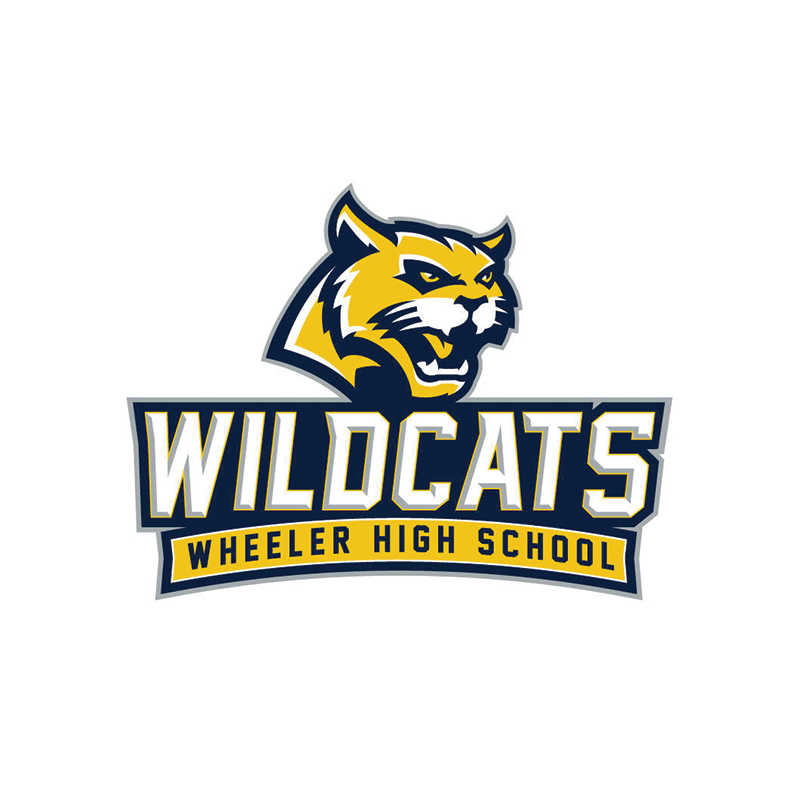 Registration is open for 15 hours of classroom time with Wheeler teachers! Get ready for the November SAT test and improve your scores. 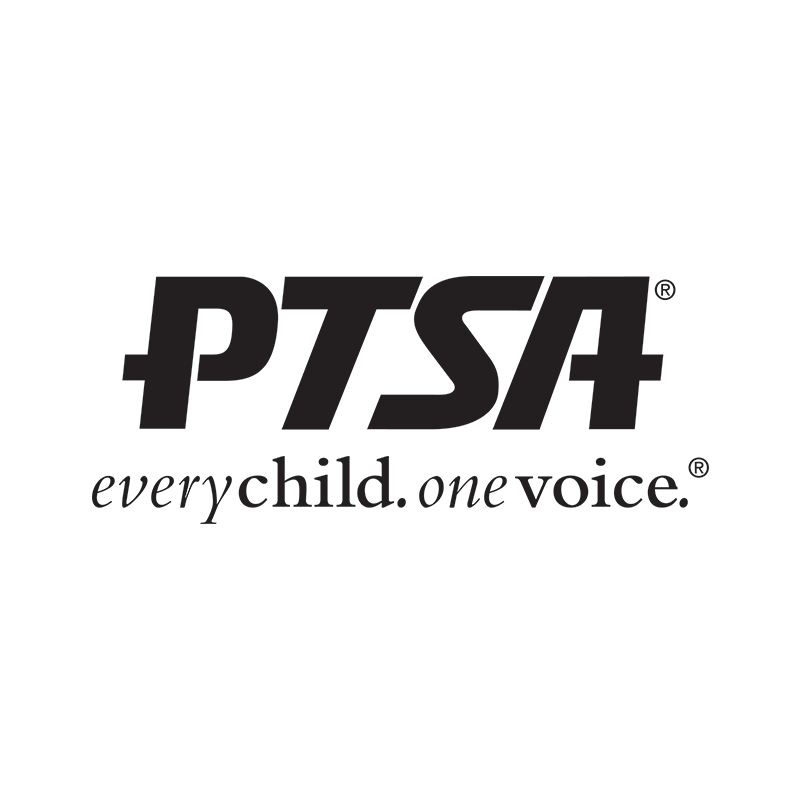 Download a registration form under the Test Prep tab. First class starts September 18!